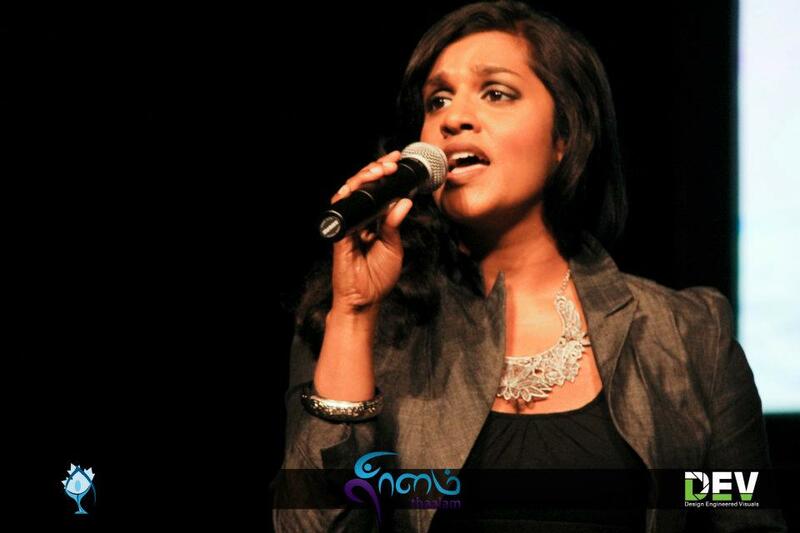 This week we bring you Roveena Gnanabakthan – a Toronto based vocal powerhouse that captures you instantly. She first grabbed attention with her riveting cover of Etta James classic “At Last.” That made her a YouTube star and led to a CITY TV appearance that has launched a musical career destined for greatness. As an undergrad at the University of Waterloo, she studied classical piano and composition. She has performed on the Breakfast show on CITY TV, sang the national anthem at Blue Jays and NFL games, and placed in the Top 10 on the singing competition show TVI’s Superstar. All of these combined with her YouTube covers of popular songs has boosted her profile on an international level. Know talented youth who should be featured on tamilyouth.ca? Send us an email at blogs@ctya.org! This entry was posted on Sunday, April 5th, 2015 at 12:54 pm	and is filed under Cafe. You can follow any responses to this entry through the RSS 2.0 feed. You can leave a response, or trackback from your own site.